Crazy curl! 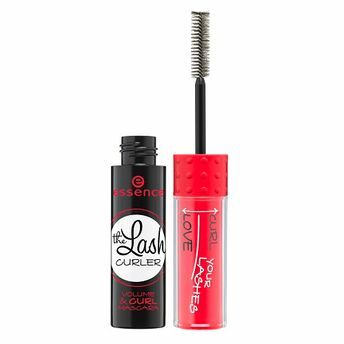 The lash curler is a new mascara innovation and has a manually rotating brush. The brush can be twisted manually as needed - sometimes more and sometimes less ? while you apply your mascara to create extraordinary curl and volume. Since the curl mascara is twisted by hand, it doesn?t require batteries. An absolute eye-catcher that?s fun, too! Opthalmologically tested. New lash curler with a manually rotating brush. The brush can be twisted manually as needed while you apply your mascara to create extraordinary curl and volume.